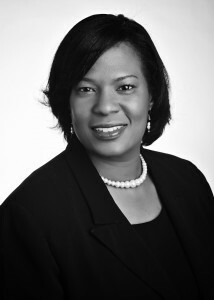 Alicia F. Bennett has represented Boards of Education, their members and employees for over 19 years. In her capacity as general counsel for such Boards, she provides advice and litigation representation in several areas, including labor and employment, contracts, civil rights, and student matters. Mrs. Bennett is a former Vice-President of the Alabama State Bar and currently serves as a Disciplinary Hearing Officer and Bar Commissioner. She is also a former President of the Shelby County Bar Association. Mrs. Bennett earned her B.A. in English from the Birmingham Southern College and received her J.D. from Cumberland School of Law, Samford University.